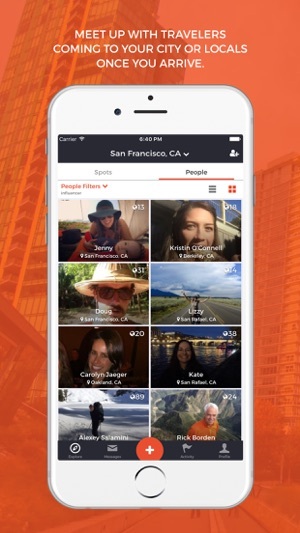 · Shows nearby travelers with similar interests who you can message for advice or to meet up. 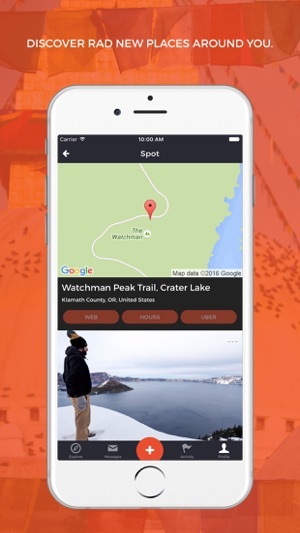 · Displays local hotspots—lodging, restaurants, museums, parks, trails, surf breaks, waterfalls...you name it. · Seamlessly connects you to those spots via Google Maps and Uber. 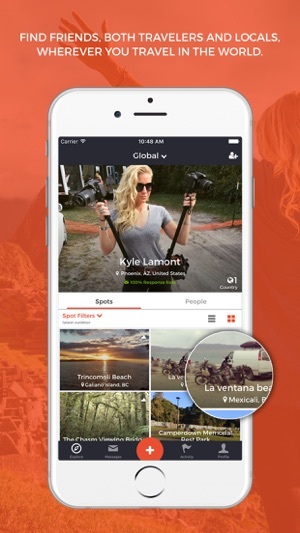 Once you create a profile at travelstoke, you can interact and network with a flourishing community of international travelers, as well as effortlessly create your own beautiful travel guides (“Trips + Lists”) to a particular neighborhood, city, region, or country. 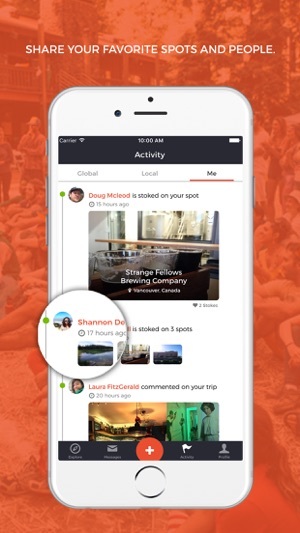 Start using travelstoke and learn that the magic of travel is the PEOPLE you connect with. Fixed minor bug of pasting text from other apps. There aren't any really meaningful recommendations from locals, it's really just people who have been tourists in places leaving their tourist pictures as their "insider review." I haven't seen anything out of the normy trip advisor top 10, absolutely no "new" spots just hyped ones as a local you know (to avoid). What bothers me is that you can't just comment on a place that you love you've been to if you're a local, you have to share your own photo which is weird I wouldn't want to upload a personal pic just to rec a place. As an off the beaten path person i found nothing new here, just a disappointment and users asking for basic advice they could find anywhere but everyone with the app in the area gets an urgent question: "Best use of a weekend in town??" Really. You couldn't figure that one out? My fault thinking i'd find actually insightful new adventures from a travel app...the only way to do that is in the real world!! Delete the app and ask a local, live your life! 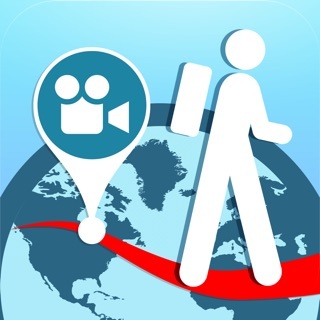 Great app to actually connect with other travelers or locals! It’s better than just reading travel sites because you can ask questions of folks who either live there or have visited. Good to use in conjunction with the actual Matador Network website. I wish there were more users on the app to give more advice but it seems like the user base is growing so excited to keep connecting with people. In a short time I’ve already received great advice from locals for trips to Italy, Switzerland, Austria, and several US cities recently. A few more updates with functionality and a little more integration with the matador network site and it’s a 5 out of 5! I used to love Couchsurfing back in the day for the ability to connect with locals and other travelers. Travelstoke reminds me of the golden years of Couchsurfing. It also offers a neat way to document your travels through adding spots and creating themed lists with pictures and hashtags. 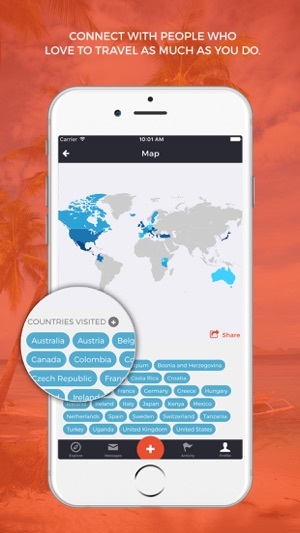 Whether you are using it as a journaling tool or are following tips about off the beaten track spots from other travelers, this app can open some very interesting doors!